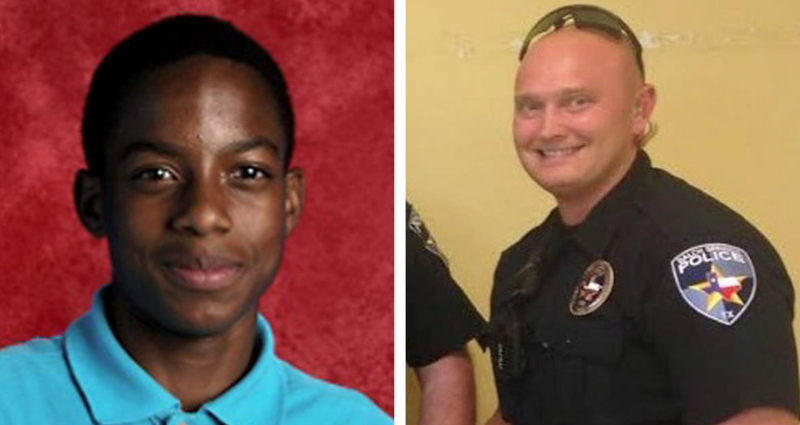 Roy Oliver, former Texas police officer, has been charged for murdering 15-year old Jordan Edwards. Oliver shot his rifle into a car leaving a party. Edwards was killed by the bullet as he was sitting in the passenger seat. Oliver, 37, initially said the car Edwards was in was reversing towards him in an aggressive way which caused him to shoot. Body cam footage showed otherwise. The car was actually driving away from the officers. He was arrested hours before Edwards funeral according to slate.com. He is the youngest out of 339 people killed by police this year.